In preparation of our CCNA exam, we want to make sure we cover the various concepts that we could see on our Cisco CCNA exam. So to assist you, below we will discuss EtherChannel Overview. The secret to using the currently blocked path is configuring an Etherchannel. 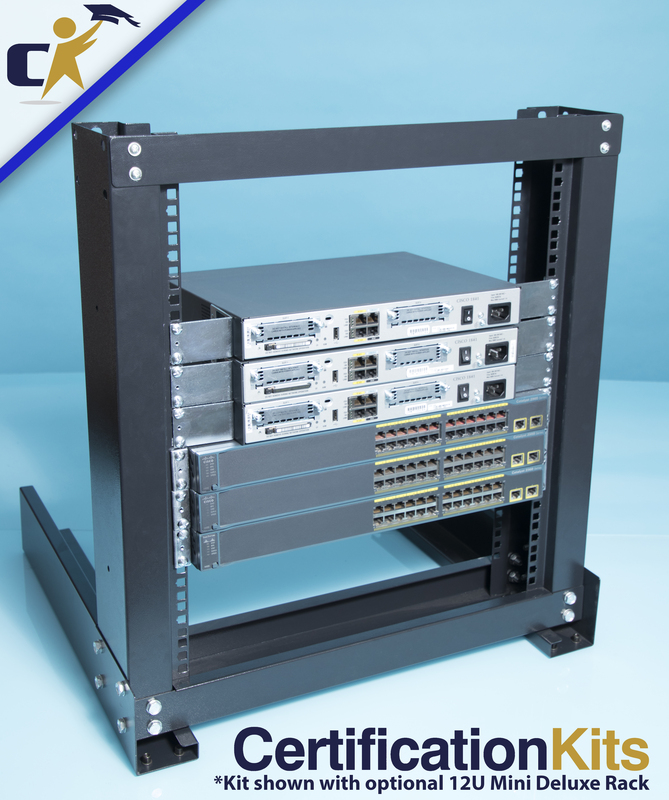 An Etherchannel is simply a logical bundling of 2 – 8 physical connections between two Cisco switches. Configuring an Etherchannel is actually quite simple. Use the command “channel-group 1 mode on” on every port you want to be placed into the Etherchannel. Of course, this must be done on both switches if you configure an Etherchannel on one switch and don't do so on the correct ports on the other switch, the line protocol will go down and stay there. The command “show interface trunk” and “show spanning-tree vlan 10” will be used to verify the Etherchannel configuration. Before configuring the Etherchannel, we saw individual ports here. Now we see “Po1”, which stands for the interface “port-channel1”. This is the logical interface created when an Etherchannel is built. We are now using both physical paths between the two switches at one time! That's one major benefit in action let's see another. Ordinarily, if the single open path between two trunking switches goes down, there is a significant delay while another valid path is opened – close to a minute in some situations. We will now shut down port 0/11 on SW2 and see the effect on the etherchannel.